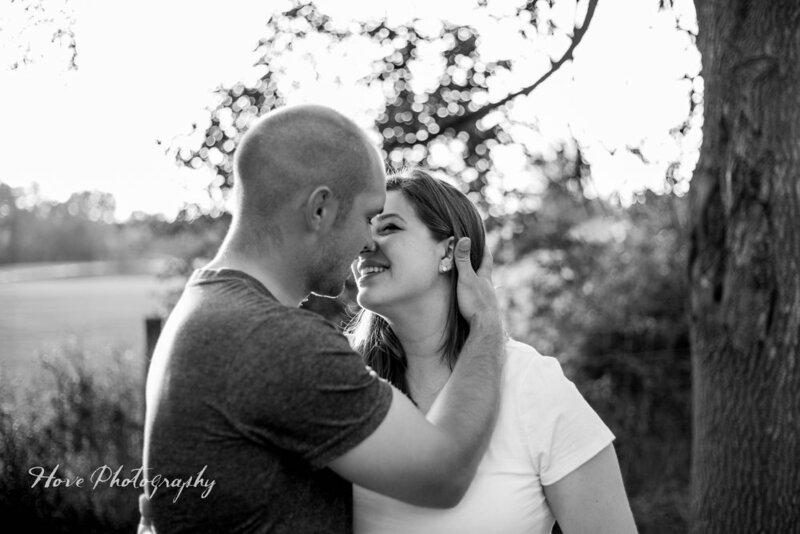 Although I LOVE all of my clients, there truly is a special place in my heart for Karissa & Joe. And for VERY good reason! Karissa and Joe were my first paid Wedding I photographed. They believed in my work enough to trust me with their biggest day when I had only two weddings under my belt. That takes TRUST. They saw in me what I had yet to find. They taught me to dream and believe I could become whatever I wanted to be, EVEN a Wedding Photographer. 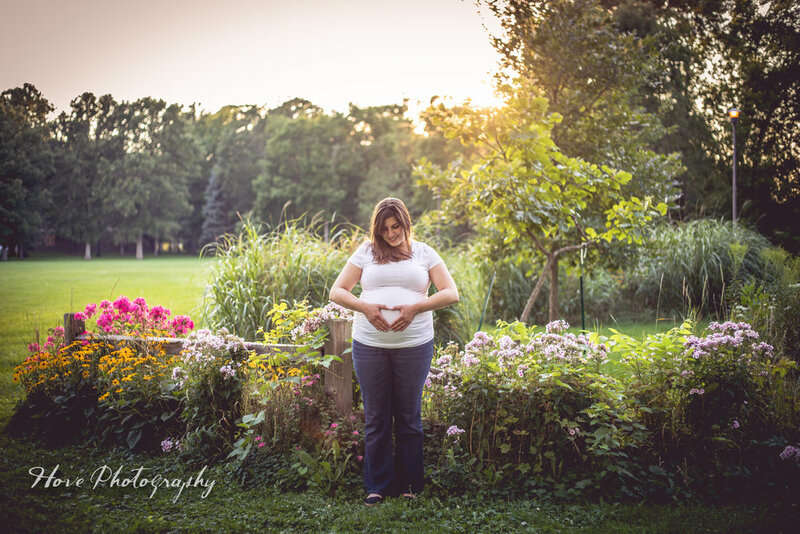 Since their wedding day I have slowly started telling the story of their LIVES, not just the big day they said I do, today I get to tell the story of their first child! "WOW, I really wish I was as kind as her, nice as her, smiled like her". She is that person! So naturally you fall in love with her upon first meeting. Just like Joe did. It was not hard to see, from the very first time he came to visit there was a little rainbow cloud that followed them around. I know it sounds cheesy.. but if you have seen them together....you know what I mean! Their wedding day was beautiful, full of love and support for one another. They were so happy, I thought I'd never see them that happy again. I WAS WRONG. 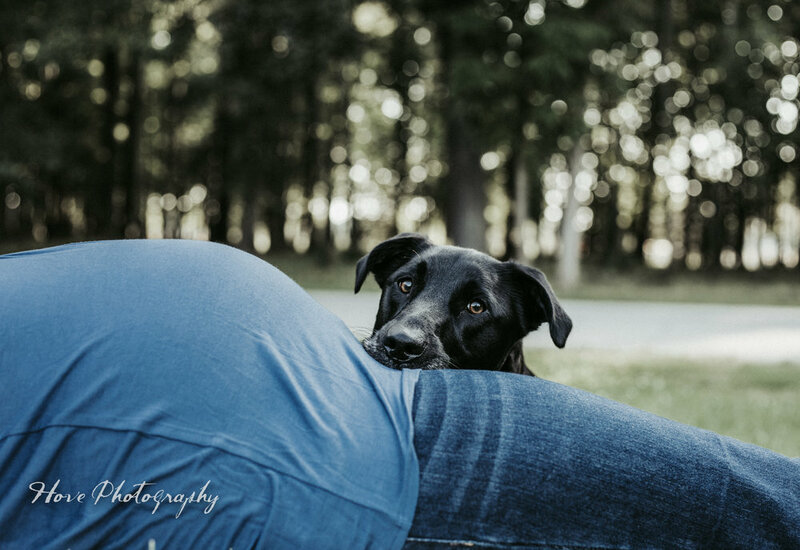 The images from their maternity session show not only pure joy of welcoming a new member to their little family of four, but it shows sincerity. They are DEVOTED to each other, a word I don't use lightly. Hopelessly devoted in the words of Grease. Wondering if we would be a good fit click the ‘am I your person’ button below. 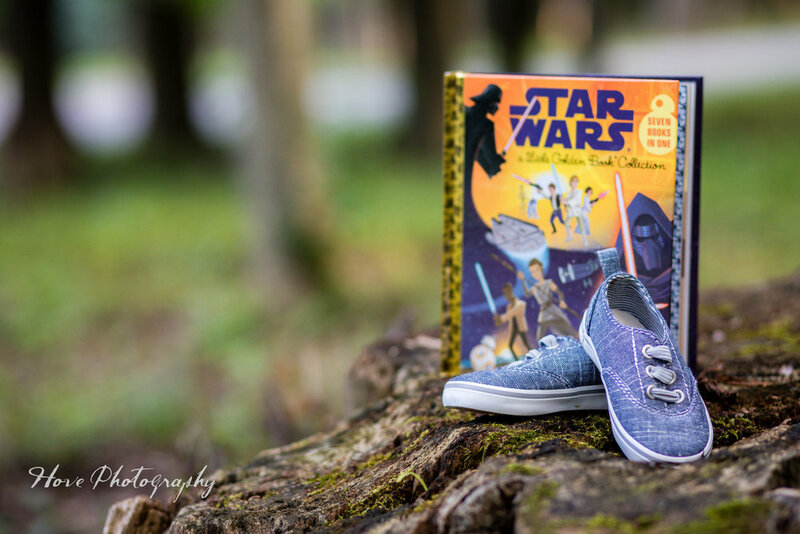 Wedding & Elopement Photographer Based Out Of Green Bay, WI.